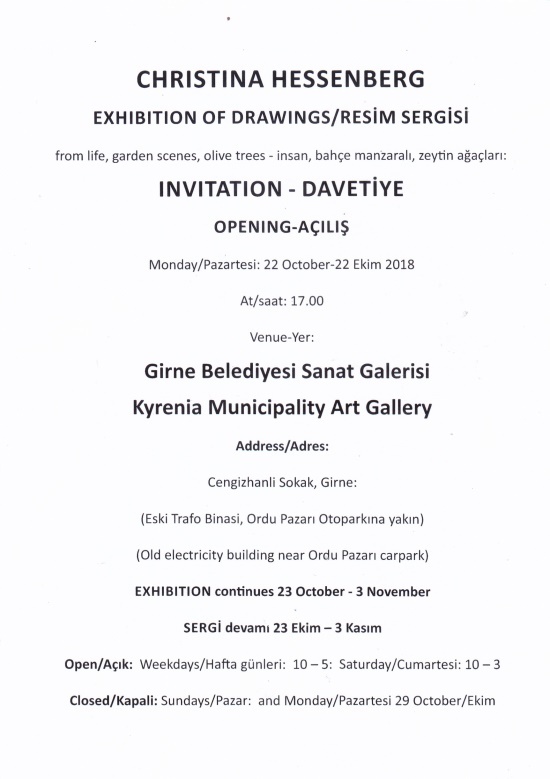 I feel personally committed to say some words about the exhibition of drawings by Christina Hessenberg. I have known Christina for many years and have watched her working. 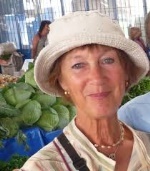 In 2008 I did an interview with her for my art book ‘Art and Creativity in North Cyprus, Volume I’. We have been working together in our ‘Thursday Art Group’ for many years, doing life drawing. I regard her as a very important artist in Cyprus landscapes, Cyprus plants and trees, apart from what we were doing together, the human figure. But please read my interview with her attached below. From the time I first started drawing, the human figure has always been an important subject. My art education was initially quite traditional and there was a lot of emphasis on drawing from life. Later when I studied Painting I became, like many other students, influenced by the abstract expressionist movements of the American School. Our tutors were young and progressive. I worked on large canvasses in acrylic paint. I moved away from traditional, representational work. But never completely. While I was a member of the Barbican Art Studios there were a number of us who wished to continue life drawing. Our group was a mixture of artists and craftsmen - sculptors, painters, ceramists; there were those who specialized in stained glass, textiles, copperplate engraving, wood engraving. For all of us life drawing was an important discipline. 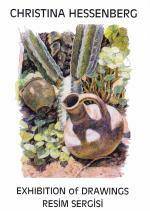 Living in North Cyprus I returned to more traditional, representational work using mainly soft pastel and charcoal. Landscape was a new subject for me. And still life too. 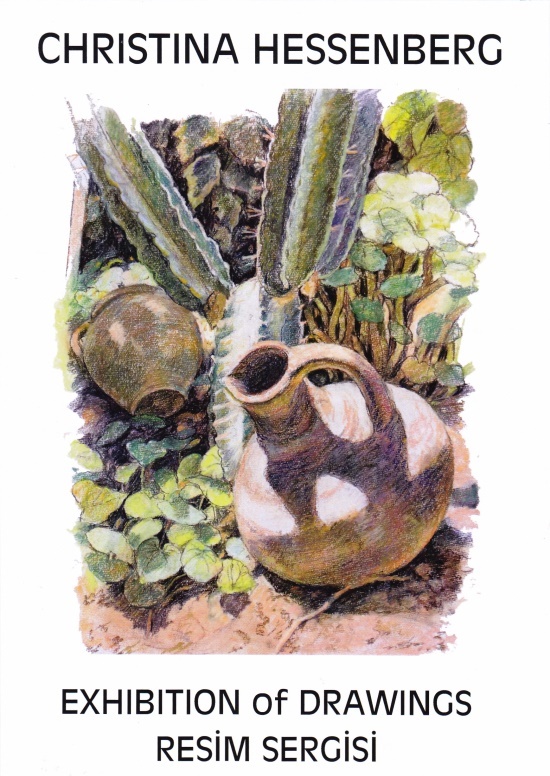 I was inspired by the light and colours of the Mediterranean, and the patterns and shadows cast by sunlight in a garden full of pots and cacti became another subject. The incredible forms of old olive trees are compelling to draw. 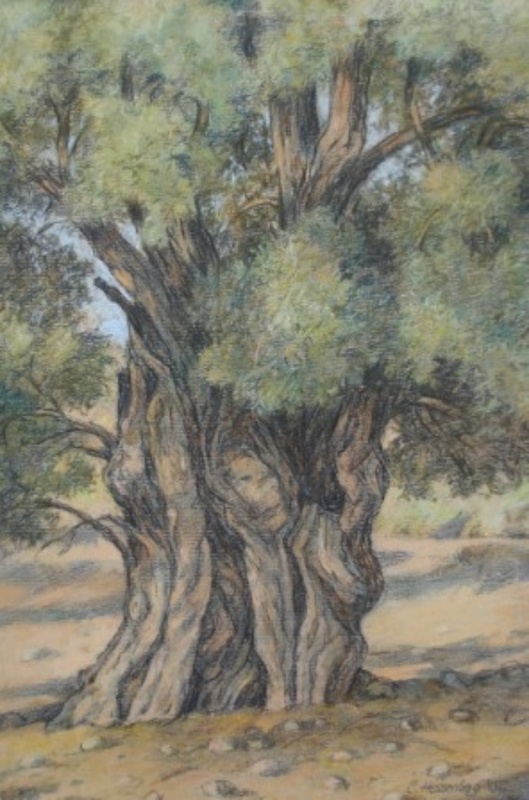 For me studying the twisted and gnarled trunks inspires almost the same excitement as studying the human form. Drawing from life is a priority for me. It is a fundamental activity. By continuing this discipline I hope to include more passion and more drama in all my future work. I don’t think I have to add much more. You have to see the work for yourself. Read the details on the poster please.